Our guide on what to eat, drink and see the week of Friday, Nov. 28-Thurs., Dec. 4. 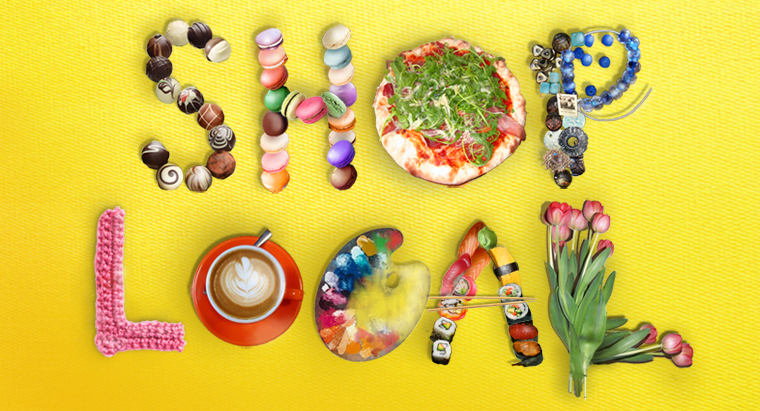 There has been a lot of publicity this year about shopping local on Saturday. We say every day should have a local focus. Whether you are shopping, eating, drinking or going to the movies, we encourage you to look to the locally owned independents before visiting an online or large chain option. There are so many wonderful stores and artists workshops with unique gift ideas for family, friends and yourself. Avoid the fast food chains and conglomerate-owned generic restaurants. If you want it fast—maybe a burger or hot dog, burrito, BarBQue, a traditional breakfast, or dessert we are blessed with dozens of local family-owned places from joints to fancy. Most bars and fine dining options tend to be locally owned. If you want a non alcoholic drink like coffee, tea, chai, or a smoothie, seek out the establishments in the neighborhood. And when you decide to settle in for a movie, consider seeing it at a locally owned and operated cinema. Once producing half of the nation’s sugar, the Domino Sugar Refinery was a paragon of industrialism and labor in South Williamsburg, Brooklyn. 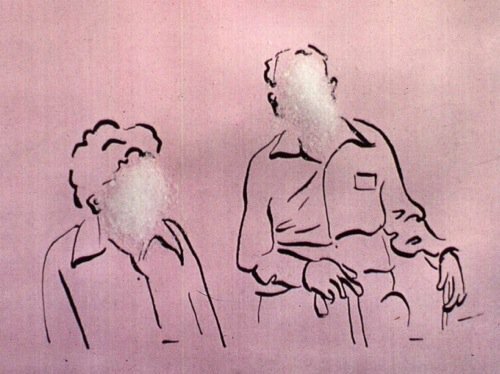 This trio of films by Sarah Jane Lapp examines labor history and issues of power, using this iconic factory as a lens. At ATA in San Francisco, a Sf Cinematheque presentation. After you recover from your Thanksgiving-induced food coma, La Cocina’s Holiday Pop Up Shop highlights the best of Bay Area craftsmen and food producers, so that you can step up your holiday game with awesome locally-made holiday gifts from Bay Area favorites including Baia Pasta, Clairesquares, Kika’s Treats, Omnivore Books, Rickshaw Bagworks, Sal de Vida Gourmet, and more. To mark the launch of the Pop Up Shop, they’re hosting a free party on Friday, November 28, 2014, 6-9pm with a free glass of champagne and complimentary bites from La Cocina entrepreneurs if you’re one of the first 200 to RSVP. 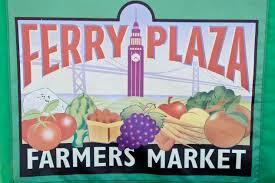 At Ghirardelli Square. 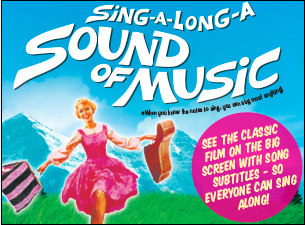 An annual Castro Theatre event, Sing-A-Long Sound of Music is a screening of the classic Rodgers and Hammerstein musical in glorious widescreen, complete with subtitles so that the whole audience can sing along! In addition to belting out the tunes, goody bags will be handed out to everyone and audience members can add to the fun by dressing up as a favorite character for the costume contest! 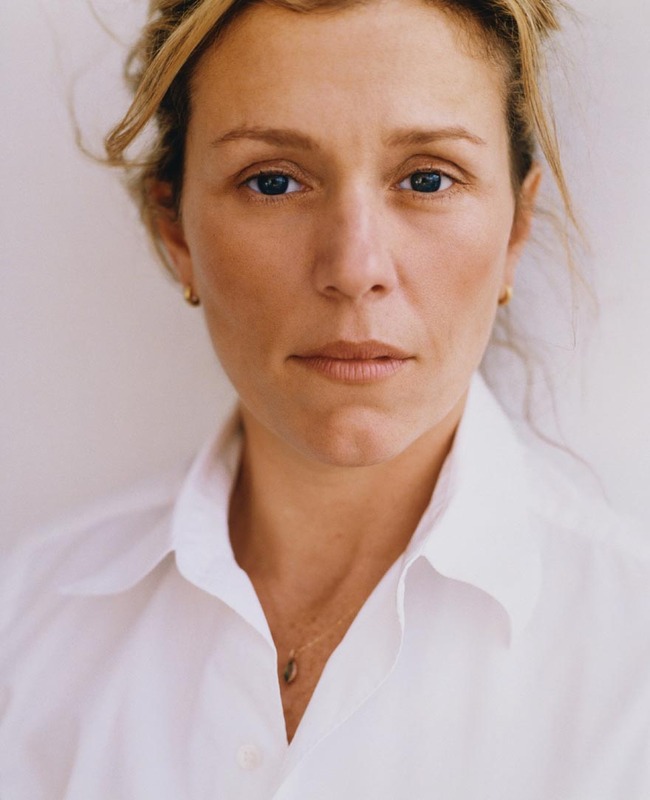 Acclaimed actress Frances McDormand has appeared in numerous films including Burn After Reading, Mississippi Burning, Moonrise Kingdom, and The Man Who Wasn’t There. While her Oscar-winning performance as a tenacious Minnesota police officer in the Coen brothers’ film Fargo brought her widespread fame, her supporting roles and her uncompromising approach to acting had already earned her the respect of audiences and directors. Throughout her career, McDormand has continued to work both on and off-Broadway, in plays like The Country Girl, Far Away, A Streetcar Named Desire, and Good People, for which she received a Tony Award. Most recently, she produced and starred in the HBO miniseries Olive Kitteridge. Charles Vollmar is a chef, cooking instructor, foods and wellness consultant, writer, lifestyle coach and owner of Epicurean Exchange. The Cartoon Art Museum goes behind the scenes of The Boxtrolls with co-directors Graham Annableand Anthony Stacchi on Wednesday, December 3, 2014 from 6:00-7:00pm in a special event. Annable and Stacchie will share art and stories behind the making of The Boxtrolls, produced by Laika who also made Coraline and ParaNorman. The exhibition features concept art and puppets from the current film, LAIKA’s third stop-motion animated film to be shot in 3D. Whether you have a few pounds or a few hundred pounds, bring your olives to join with others in milling a delicious blended olive oil. The percentage of olives you contribute is the percentage of the oil you take home. Includes special tastings and demos. 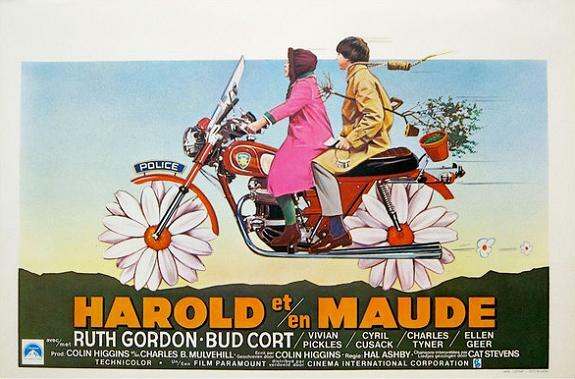 Ruth Gordon and Bud Cort are San Francisco’s favorite odd couple in Hal Ashby’s beloved black comedy set in the bay area. At the classic neighborhood Balboa Theatre on Tuesday night at 7:30. This entry was posted in Drink, Eat, Films and tagged Drink, Eat, Films. Bookmark the permalink.